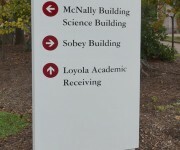 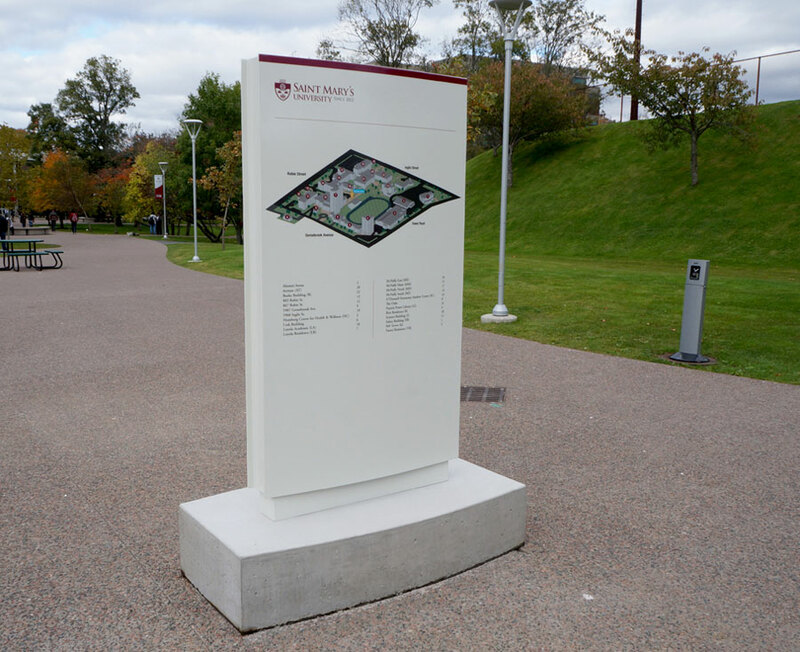 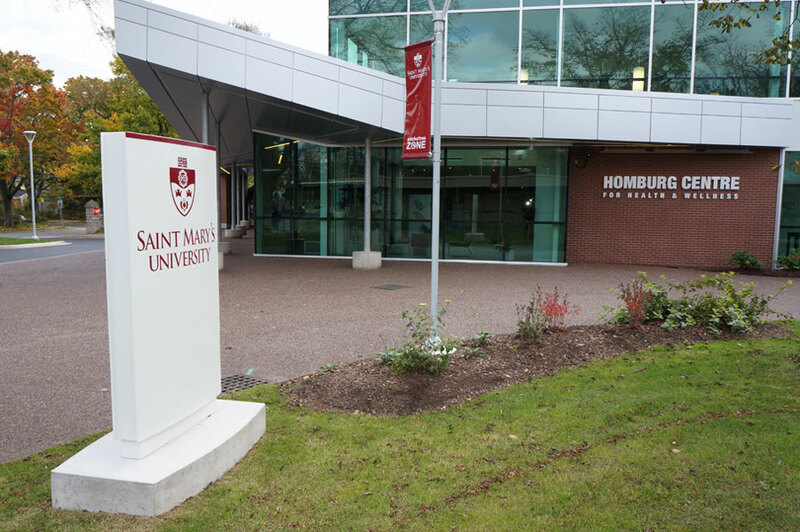 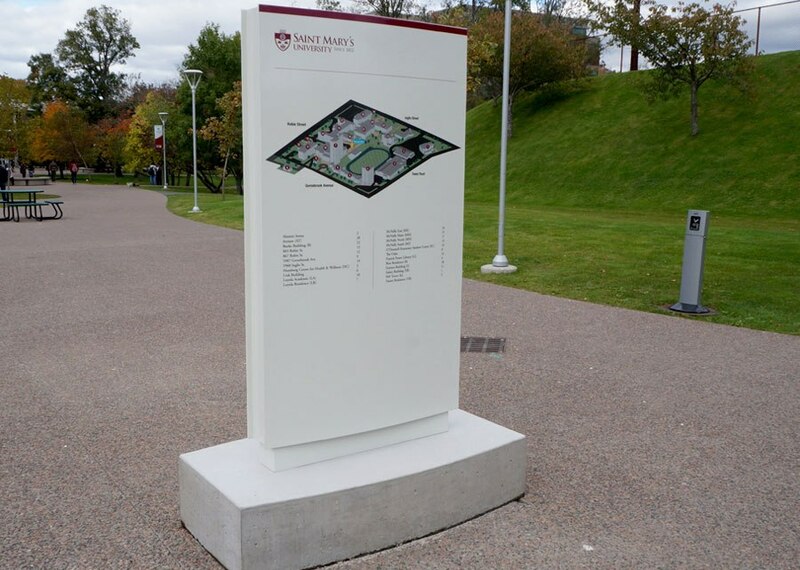 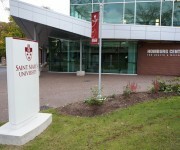 “Saint Mary’s University has worked directly with the team at Sojourn on numerous signage projects over the past year. 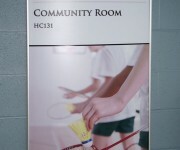 The knowledge of the team and commitment to quality has resulted in our signage projects being successfully completed”. 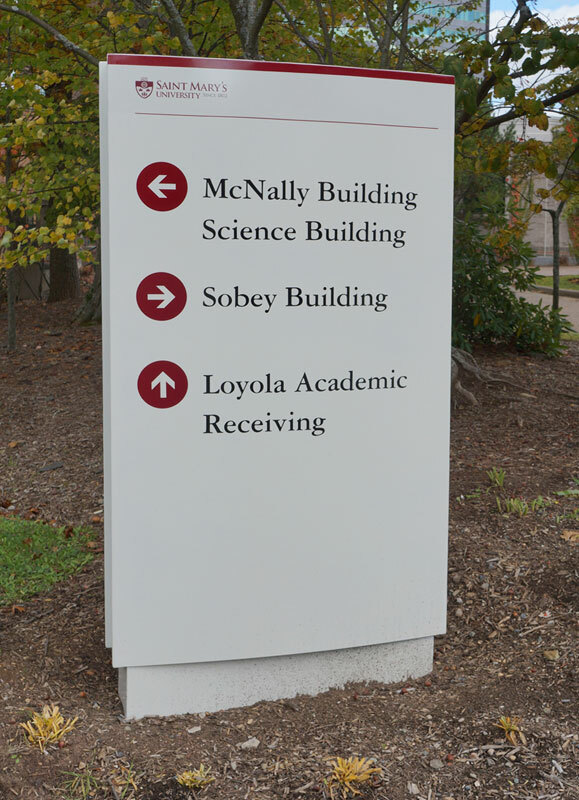 “Since working with Sojourn Signs we have completed a campus wide directional signage project, signage for a new building, banners, temporary signage, billboard, exterior signage, and support for our existing signage. I have found the attention to detail and concern for quality of the final product outstanding. 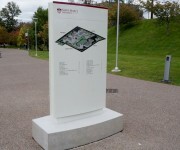 Our signage projects have increased in scope as a result of new signage solutions being provided”. 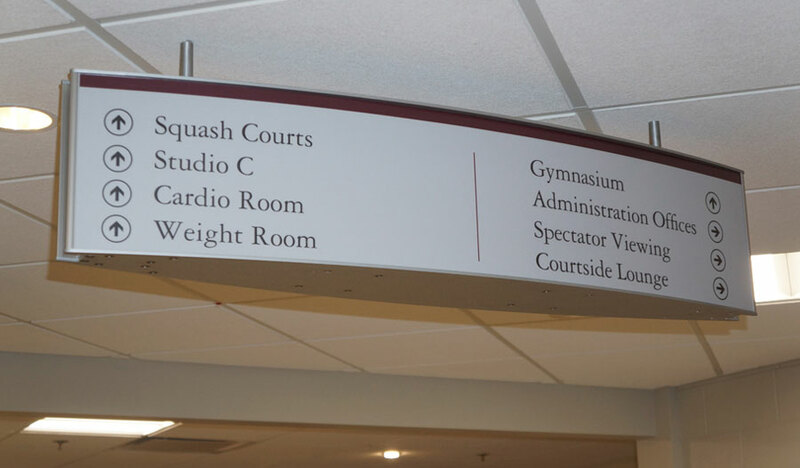 “The customer service provided by Sojourn Signs is excellent. 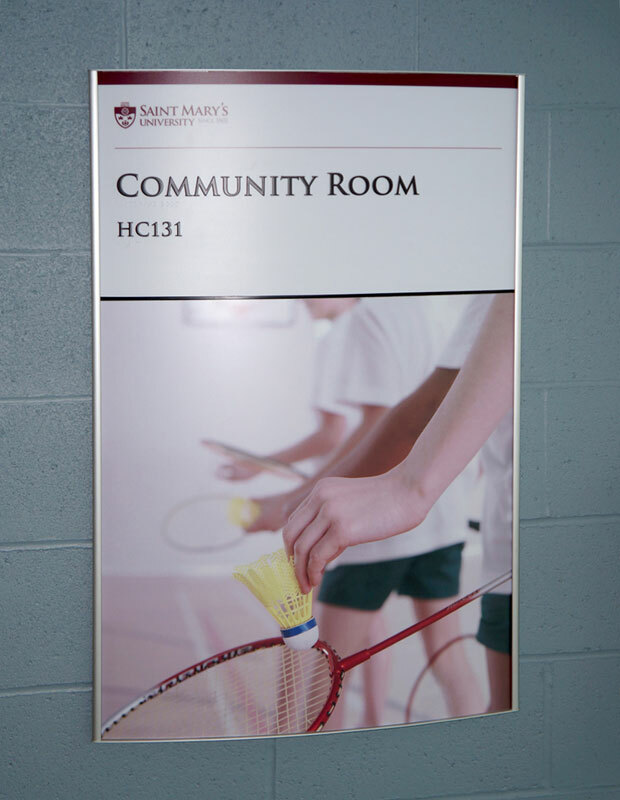 We have not had any concerns that were not addressed immediately and resolved to our requests”. 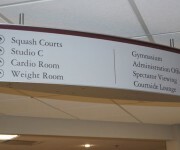 “I am pleased to recommend the services of Sojourn Signs”.